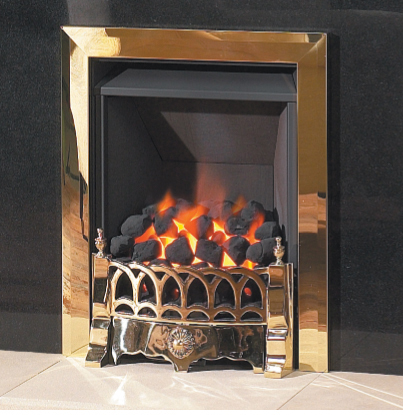 Categories: Fires, Gas Fireplaces, Insets Fireplaces and Stoves, Legend Fireplaces, Traditional Fireplaces and Stoves. 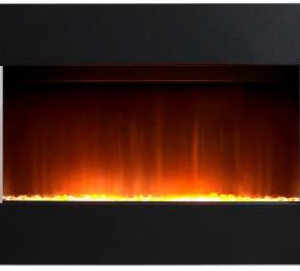 Designed with shallower flues in mind, the Spirit gas fireplace is a snug package capable of delivering great things. Despite it’s reduced size, it still packs a lot of flourishes you’ll see on some of our bigger models. For example, it’s realistic coal fuel bed is spellbinding. 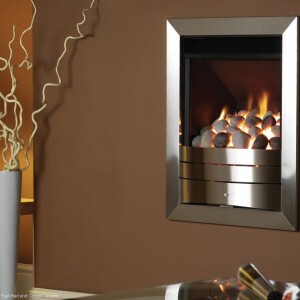 The Spirit also includes an option for a powered flue, meaning it doesn’t have to go where your chimney or flue is!